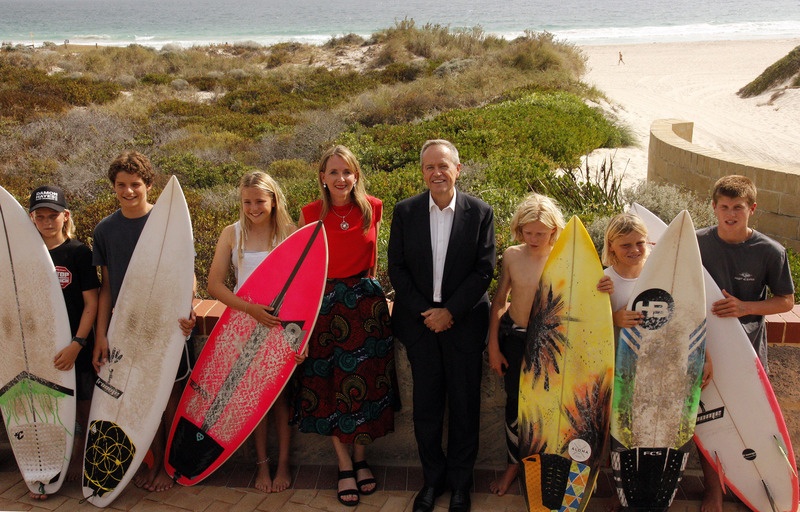 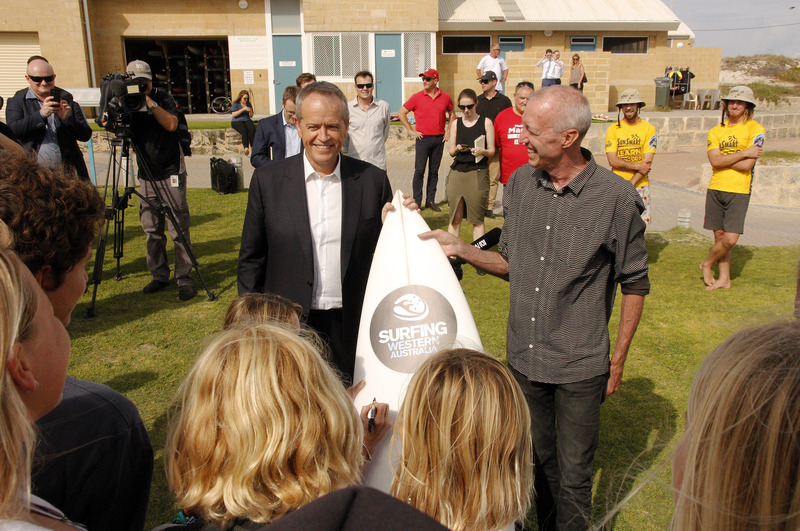 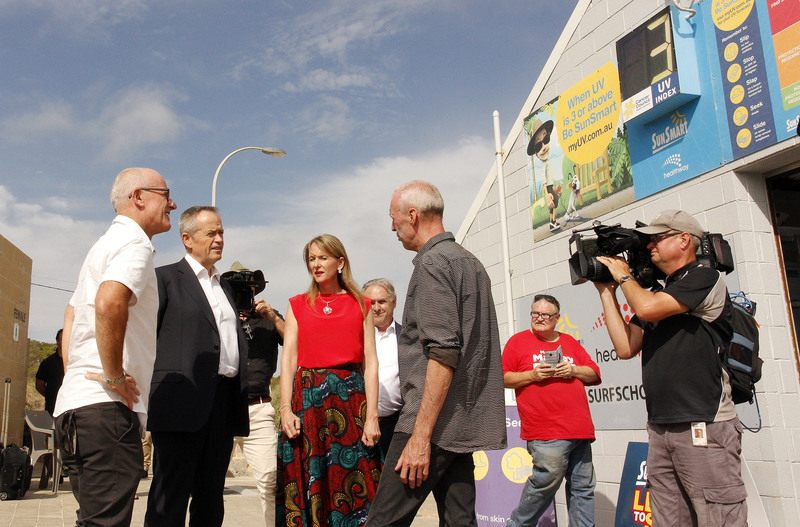 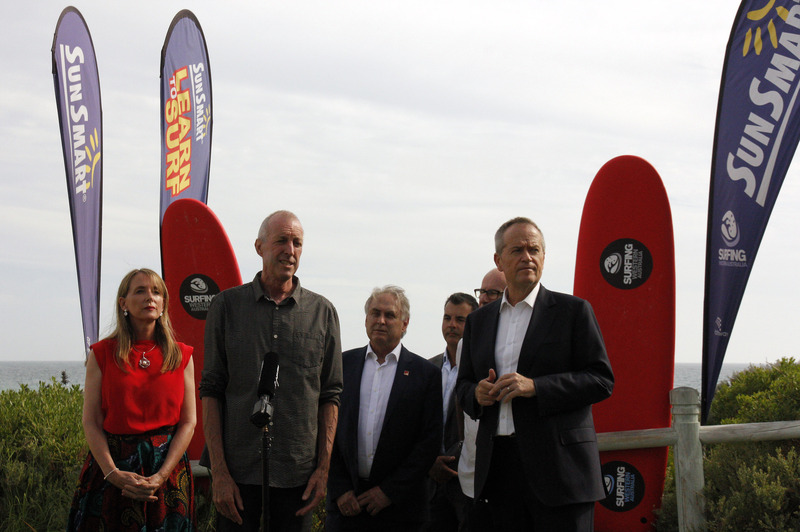 Surfing Western Australia today welcomed a pre-election commitment from Bill Shorten and the Federal Labor Party of $4 million to build a new administration and training facility at Trigg Beach. 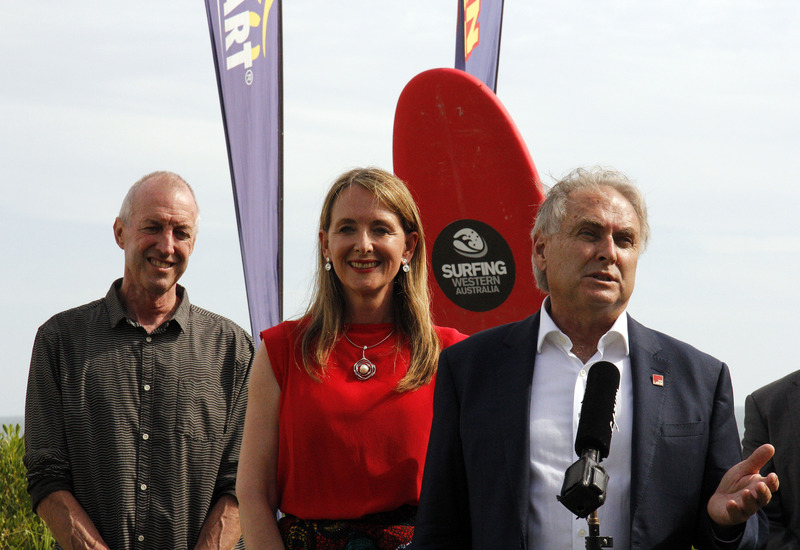 The new headquarters will be the home to surfing in WA and will feature an expanded operational area for surfing lessons, water safety programs, training of judges and officials, increased equipment storage facilities as well as more workspace for staff. 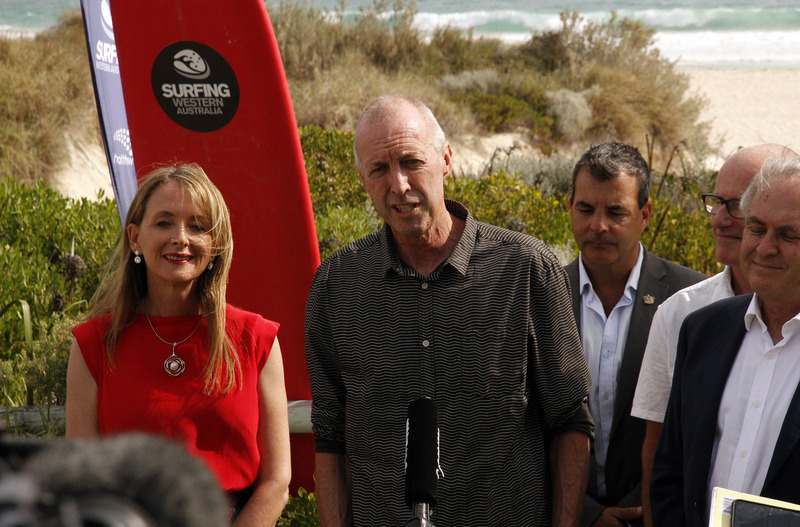 “Some 170,000 West Australians regularly enjoy the thrill of surfing and the new facilities will be critical in the continued delivery of world-class events, coaching and education programs and the future of the sport of surfing in WA,” said Surfing WA CEO Mark Lane. 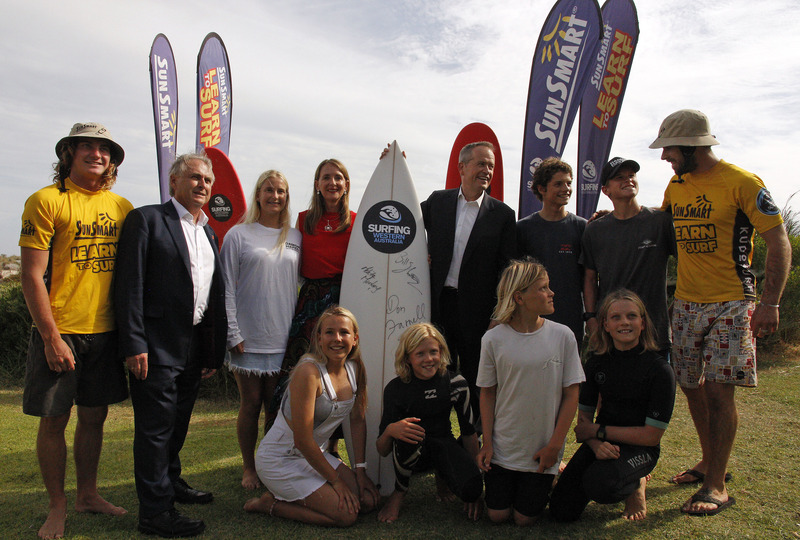 Surfing WA’s current headquarters has passed it’s used-by date, but today’s announcement will help Surfing WA continue to support 31 boardriding clubs along the WA coastline, deliver a suite of local, state, national and international events and assist in the identification and training of the next generation of WA surfing heroes like Taj Burrow and Bronte Macaulay. 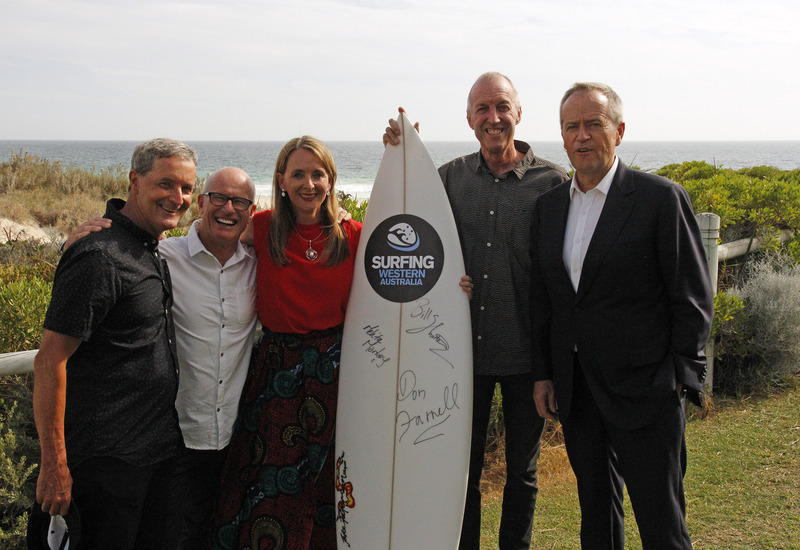 “On behalf of all West Australian surfers, we would like to recognise Bill Shorten and the Federal Labor Party's commitment and support for one of the world's highest growth participation sports,” said Surfing WA Chair Mike Best. 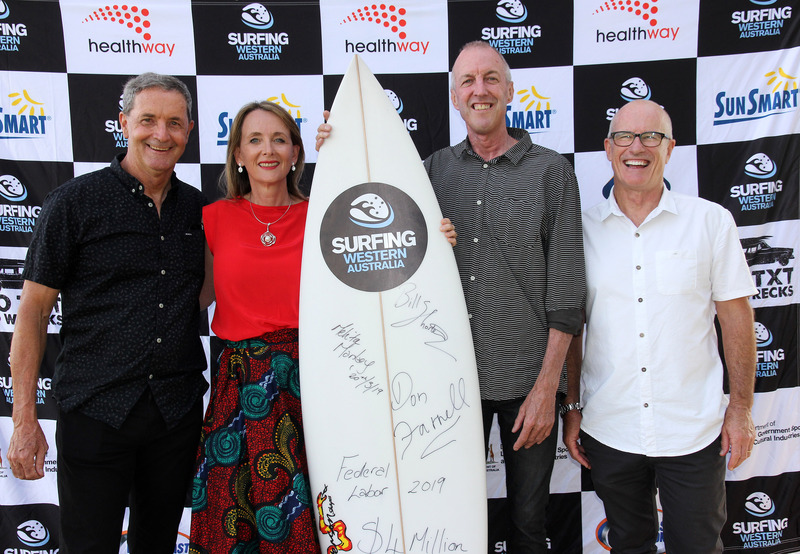 Surfing WA has been the governing body of surfing in WA since 1964, covering all surfing codes including long boarding, body boarding, stand up paddle boarding and short board surfing. 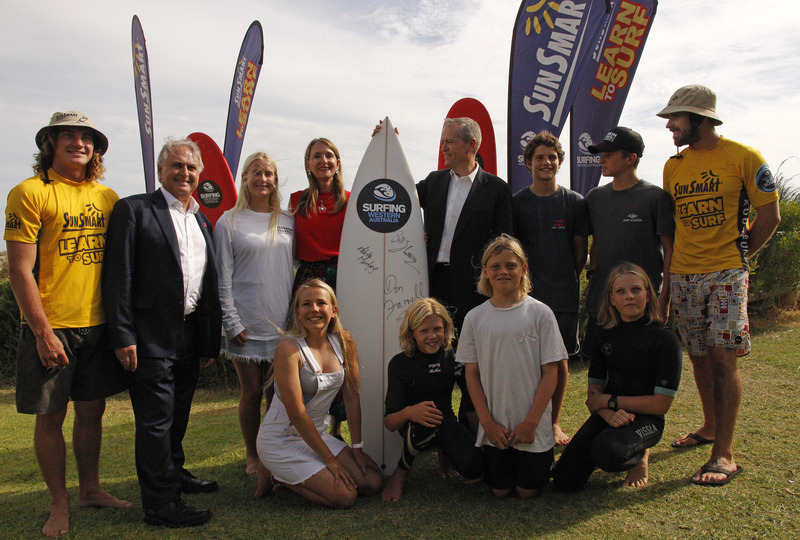 Surfing WA hosts the annual Drug Aware Margaret River Pro surfing competition and runs local, regional and state contests throughout WA most weekends.